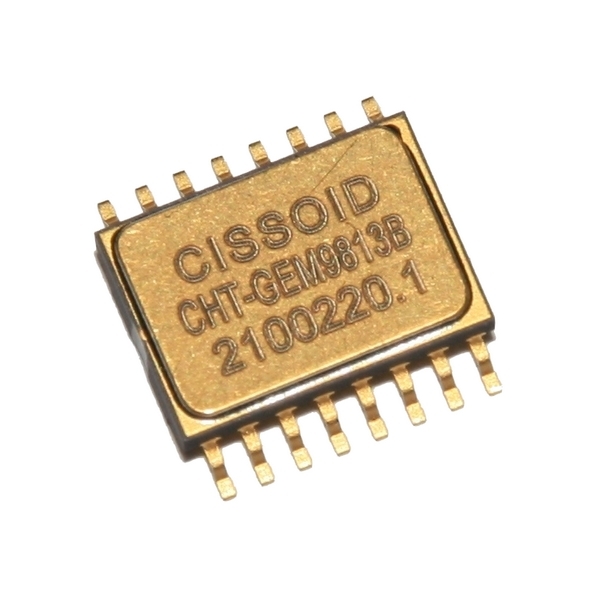 The CHT-RUBY is a general-purpose triple operational amplifier combined with a bandgap voltage reference for applications with an operating temperature range of -55to 225°C. The three operational amplifiers can be configured in an instrumentation amplifier with external resistors, while the built-in voltage reference provides complete bridge excitation for sensor applications. The total precision (absolute plus temperature drift) of the voltage reference is better than 2%.